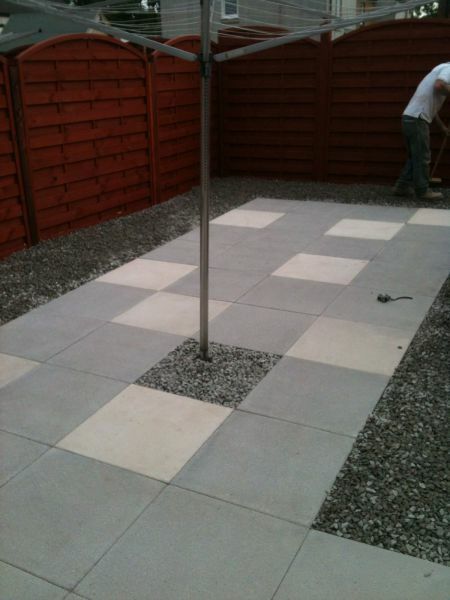 Clyde Valley Paving is a family run business with over 20 years experience in the landscaping and fencing business. We have had many satisfied clients around the local area and look forward to having many more. We operate in Central Scotland and can provide a regular maintenance service as well as completing single jobs. 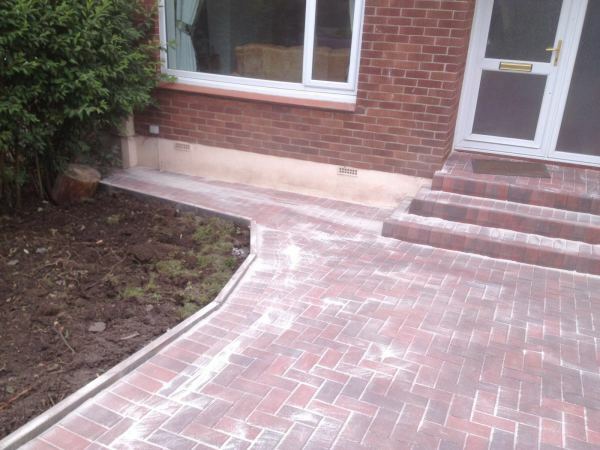 We take great pride in work so you can be assured that all works undertaken will be completed with care and professionalism. Our goal is always to please the client. For a Free, NO OBLIGATION quote, please do not hesitate to to contact us on 08455 280 266.